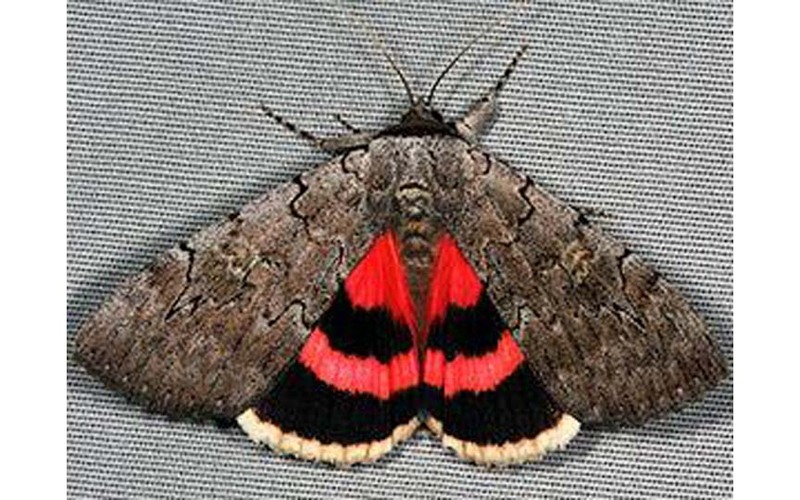 The extraordinary specimen is the larvae of the pink underwing moth, an endangered species only found in the Australian rainforest. 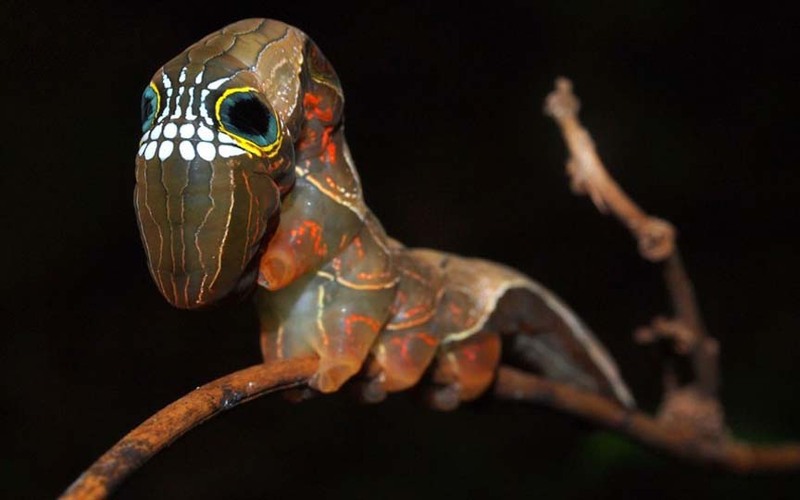 Ecologist Lui Weber photographed the rare caterpillar, which is characterised by a set of teeth-like markings set between spots that look like eyes with large pupils. Oh, thanks. I won't dream about this thing at all. Too bad the recipe thing has kind of died out. "Start with four dozen pink underwing larvae..."
Roll in egg, flour, salt and pepper. Pan fry and dip in hot sauce.